There are over 500,000 Medicare beneficiaries in Mississippi. Roughly 24% or 120,000 people have a Medicare Supplement policy. The remainder of the Medicare enrollees either have a Medicare Advantage plan or have opted not to purchase a supplement. Medicare consists of Part A and Part B. You are automatically signed up for Part A when you turn 65. Most folks do not pay a premium for Part A. If you are not collecting social security benefits when you turn 65, you must sign up for Part B yourself. Premiums range depending on income; you should check with Social Security to find out what your Part B premium will be. *See our Medicare 101 page for more information on the basics. 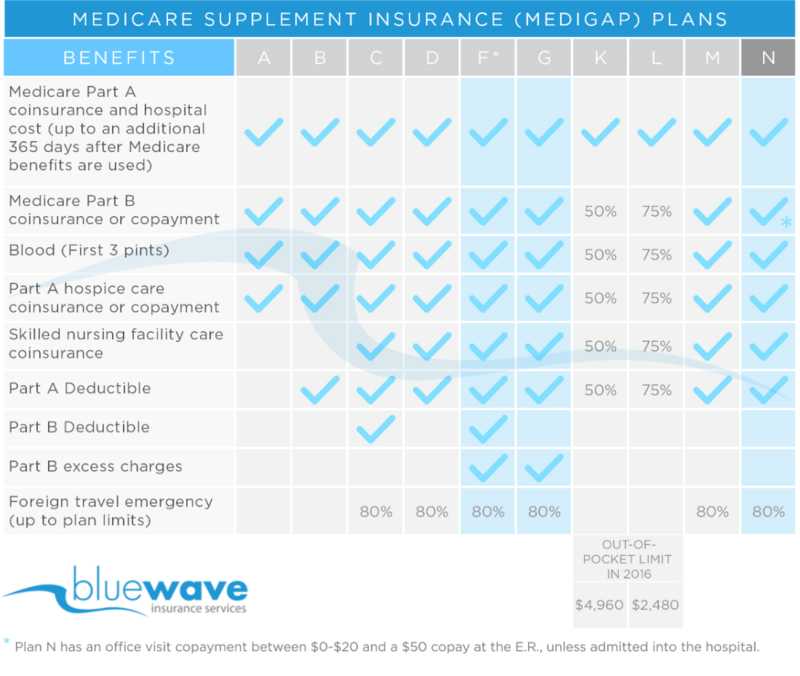 Medicare Supplement plans or “Medigap” plans are designed to cover the “gaps” that Original Medicare does not cover. You get about 80% coverage with Original Medicare. Also, there are deductibles and copays you must pay. 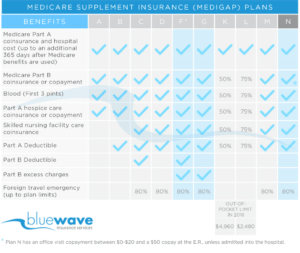 A Medigap plan pays these costs, so you don’t have to. Your potential out-of-pocket costs with Medicare and no supplement plan is unlimited. For this reason, many folks decide to buy supplemental insurance to protect their families and finances against the high potential Medical costs. The most popular supplemental programs are F, G & N. These plans are offered by over 40 different companies in MS. The only difference between carriers offering the same program is the price. For example, there is NO difference in coverage between Plan G with Mutual Of Omaha and Plan G with Cigna. How Much Do Medicare Supplement Plans Cost In Mississippi? Medigap plans vary in price according to your age and zip code. If you are turning 65, you can expect to pay around $100 per month for a Plan G. Plan F will be slightly more per month and Plan N will be slightly less per month. We recommend Plan G as it makes the most sense when you compare the benefit and premium between the plans. What Companies Are Best In MS? How Do I Shop For A Plan? The only difference between the companies is the price, so it is important to shop around. We offer a free service which provides you quotes from the most competitive carriers. Call us direct at (800) 208-4974 for a free quote comparison! Call Us at (800) 208-4974 for a free quote comparision.